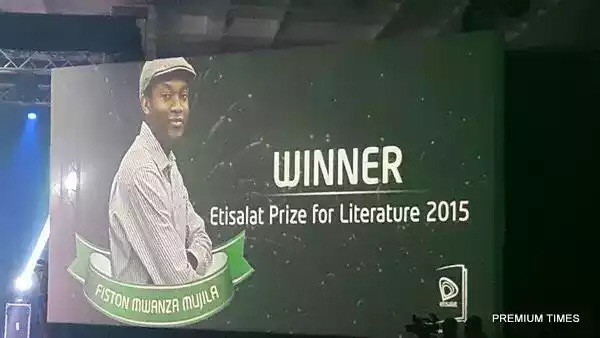 The winner for the 2015 Etisalat Prize for Literature is Fiston Mwanza Mujila from the Democratic Republic of Congo. 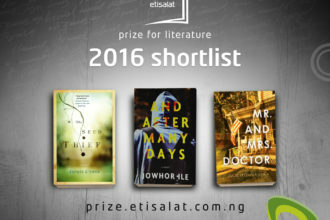 Mr. Mujila won the £15,000 prize with his debut novel, Tram 83 at the award ceremony held in Lagos, Nigeria, on Saturday night. For emerging the prize winner, Mr. Mujila, will attend the Etisalat Fellowship at the University of East Anglia under the mentorship of Giles Foden.